Love makes any place look beautiful but when you are in Seoul, it really is. With history of over 2,000 years, the city has an amazing historic monuments, sightseeing attractions, countless neighborhoods and a fascinating culture – all these make this city the favorite world city. Shopping and dining are the highlights one notices on a glance at Seoul. But the city has more to that. There’s lot to see and do in Seoul. If you are visiting the favorite world city with your soul mate, then don’t miss these 7 things that capture the essence of the city. A walk around the palace with your soul mate is going to be the most romantic stroll you have ever taken. Dress up in the traditional clothes at this unique place that has the perfect nature setting. Giggle away later at the selfie taken. Do you watch Korean dramas? 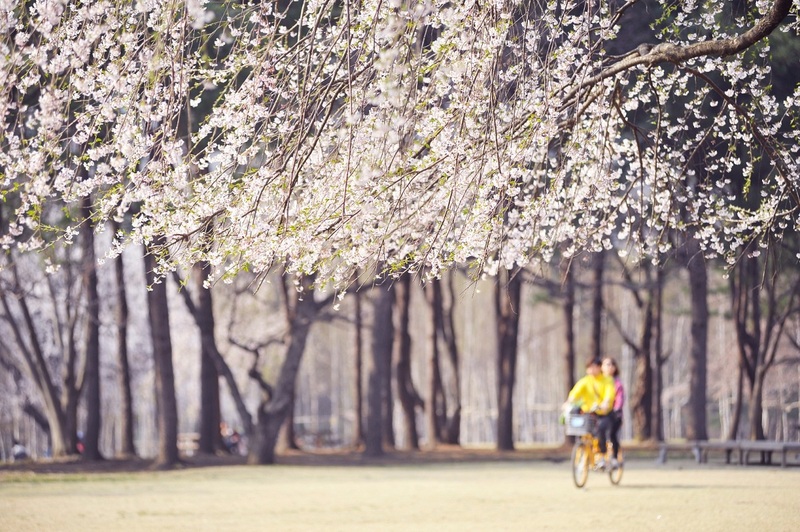 If yes, then you must visit this location which was featured in the most popular romantic Korean drama series, “Winter Sonata”. The row of withered trees are perfect for a romantic outing. 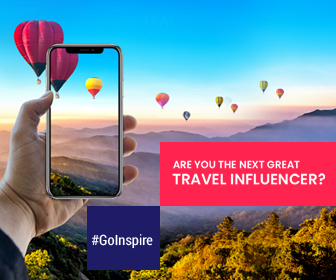 Visit Europe without leaving Asia. 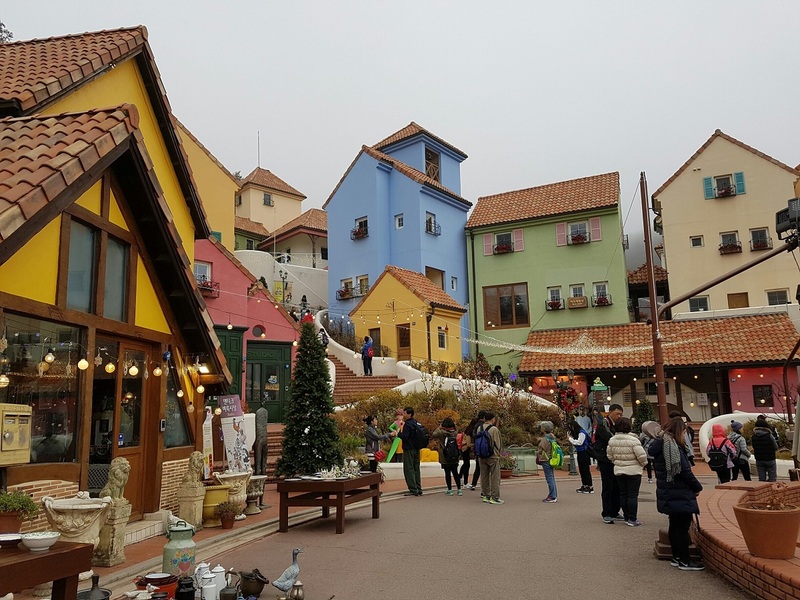 Travel to this man made city Petite France which is just 25 minutes away from Nami Island. Perfect for couples who love taking selfies. This location was just made to get insta famous on Instagram. 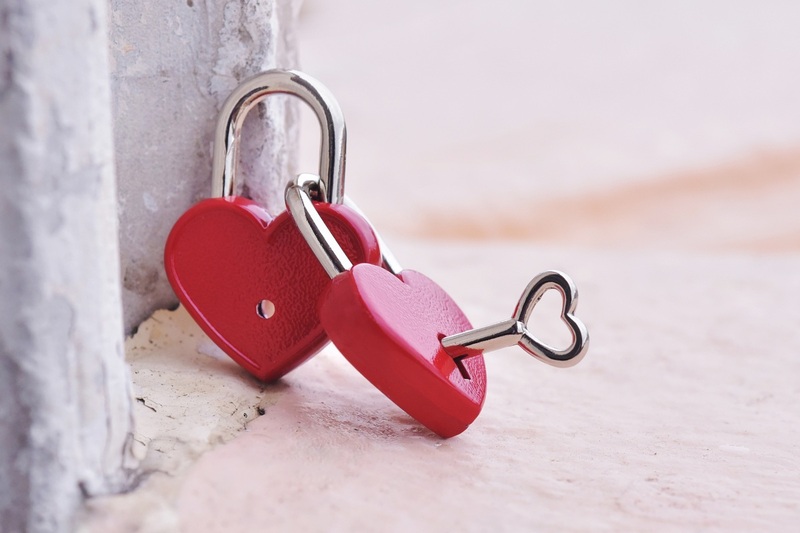 A love lock at the Seoul Tower is ultimate way of proclaiming your love for your soul mate. This place is considered as a must visit in romantic pilgrimage itinerary. Watching sunsets are the epic romantic thing to do. 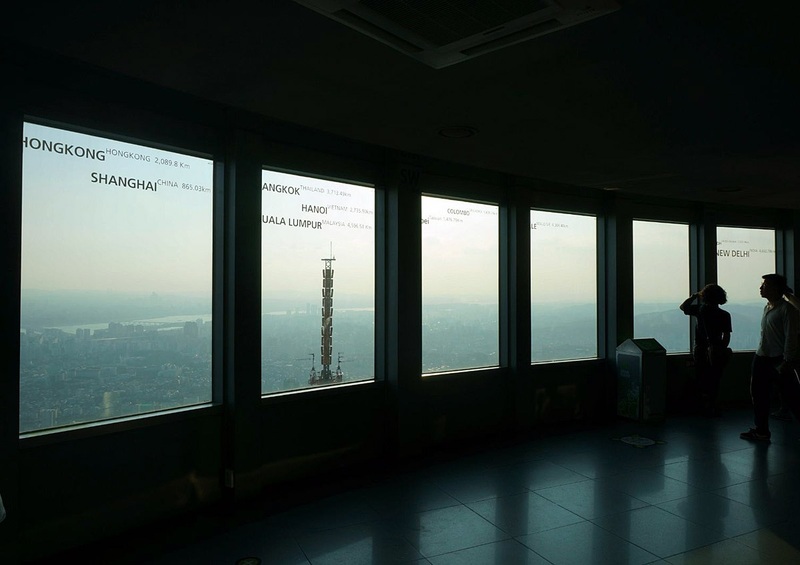 Don’t miss this at the Seoul Tower, the highest peak of this Korean capital. 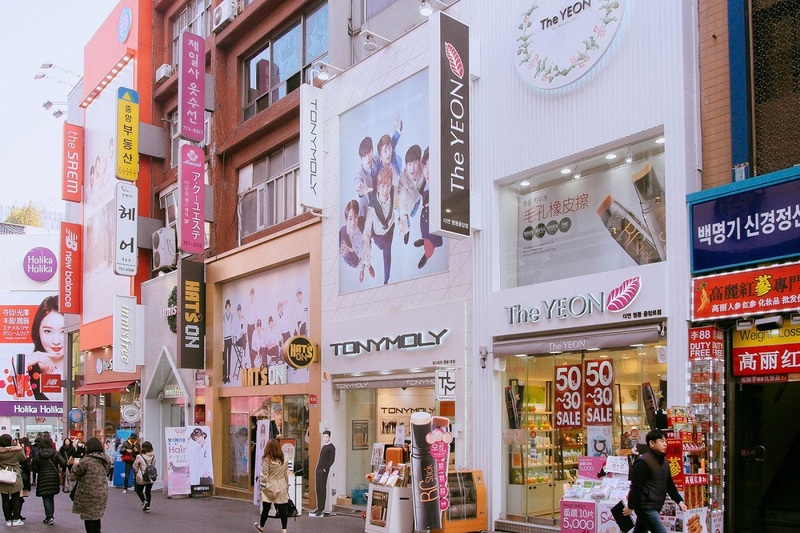 Don’t miss walking along the crowded streets of Myeongdong to discover good finds and amazing treats with your date. 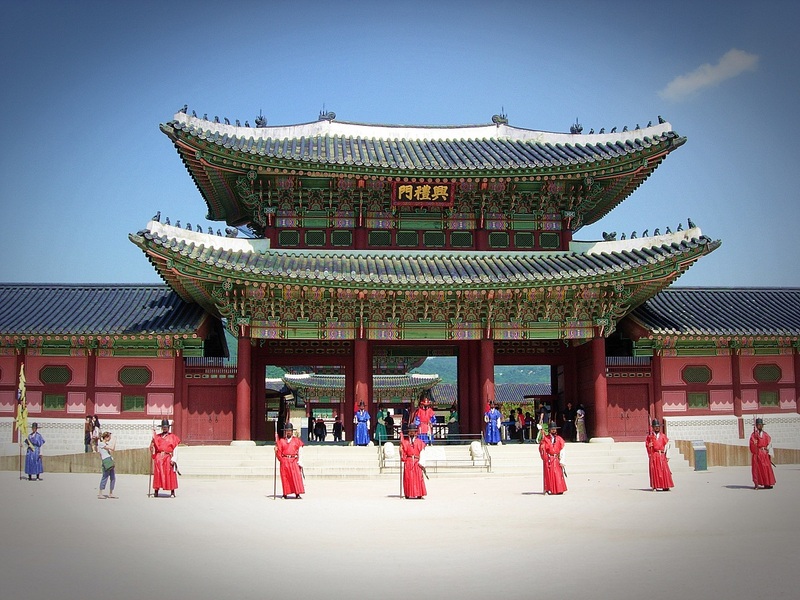 Plan your next holiday in this South Korean gem and for sure you and your partner will have the grandest time.